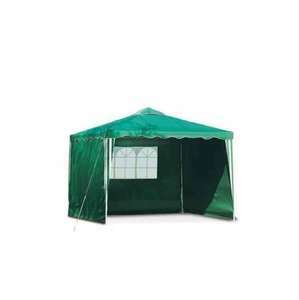 Square Gazebo side panels now half price at Argos. Great if you already got the matching Gazebo. These panels are ideal if you currently own a Gazebo without sides. Perfect for keeping the elements out, the three panels are made from polyester and will protect you from wind and rain. Please note, the gazebo is not included.